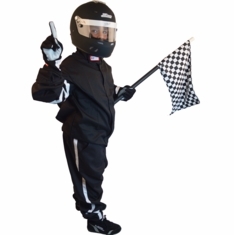 This 2" wide 5-point racing seatbelt with "Pull-Down" tightening lap belt and V-Shoulder Harness, is our Jr. Dragster seat belt by RJS and made in the USA. (prev. 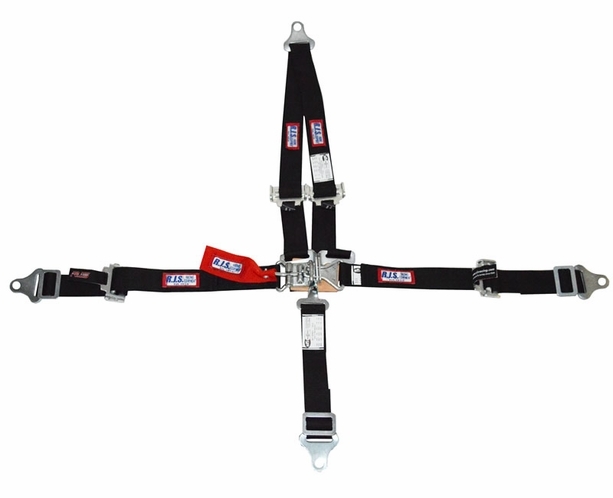 # w551) It's available with optional roll bar mount V-type harness or individual Shoulder harnesses with bolt-in ends/wrap-around ends or snap-in ends. 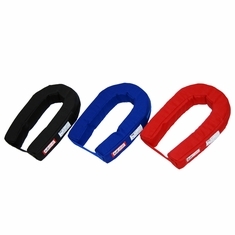 If you choose the option for the Individual Bolt-in Ends, the harness includes the Bolt-In bolt tab hardware, but it can also be used as Wrap-Around Ends (it comes with both options). (Wrap-around ends do NOT apply to V-type shoulder harness or the lap belt because the hardware is sewn in.) You can also choose to have ALL ENDS with Snap Hook ends. 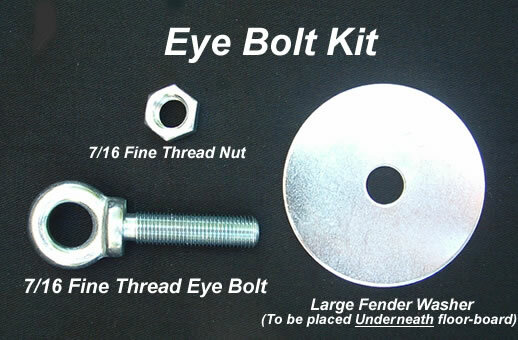 For an additional charge you can add needed Eye Bolt Kits for installation. Not available in standard green but IS available in OD Military Green. What are Eye Bolt Kits? Click HereEach Kit Includes 1 Eye Bolt, 1 Nut and 1 Washer. You Can Choose Eye Bolt Kits As-Needed in Drop-Down List Choices for an Additional Charge. Eye Bolt is 1¾" Long. 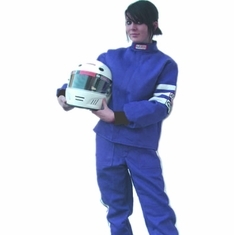 Don't Miss Our Quick Release Cam-lock racing harness. Click Here!